Unless you have entered into an express written contract with this website to the contrary, visitors, viewers, subscribers, members, affiliates, or customers have no right to use this information in a commercial or public setting; they have no right to broadcast it, copy it, save it, print it, sell it, or publish any portions of the content of this website. 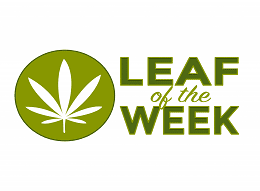 By accessing the contents of this website, you agree to this condition of access and you acknowledge that any unauthorized use is unlawful and may subject you to civil or criminal penalties. Again, Visitor has no rights whatsoever to use the content of, or portions thereof, including its databases, invisible pages, linked pages, underlying code, or other intellectual property the site may contain, for any reason or for any use whatsoever. In recognition of the fact that it may be difficult to quantify the exact damages arising from infringement of this provision, Visitor agrees to compensate the owners of OnColoradoSprings.com with liquidated damages in the amount of U.S. $100,000, or, if it can be calculated, the actual costs and actual damages for breach of this provision, whichever is greater. Visitor warrants that he or she understands that accepting this provision is a condition of accessing OnColoradoSprings.com and that accessing OnColoradoSprings.com constitutes acceptance. 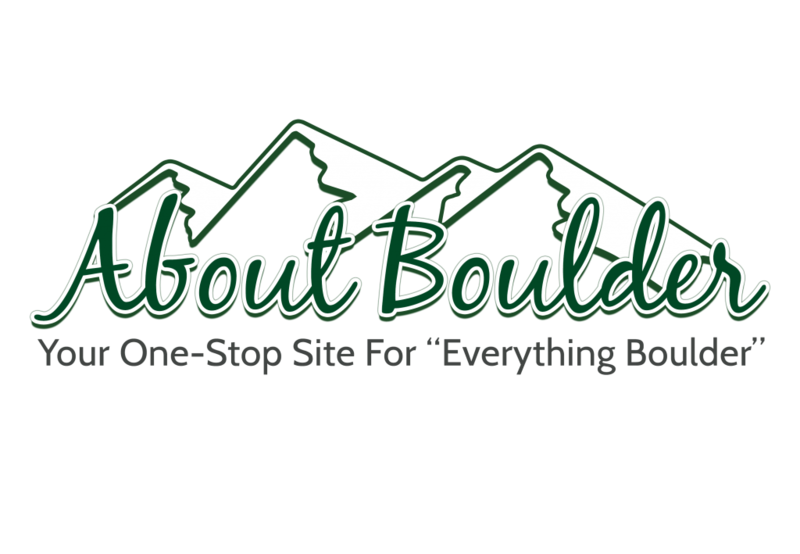 OnColoradoSprings.com disclaims any responsibility for the accuracy of the content appearing at, linked to on, or mentioned on OnColoradoSprings.com Visitors assume all risk relating to viewing, reading, using, or relying upon this information. Unless you have otherwise formed an express contract to the contrary with us, you have no right to rely on any information contained herein as accurate. We make no such warranty. 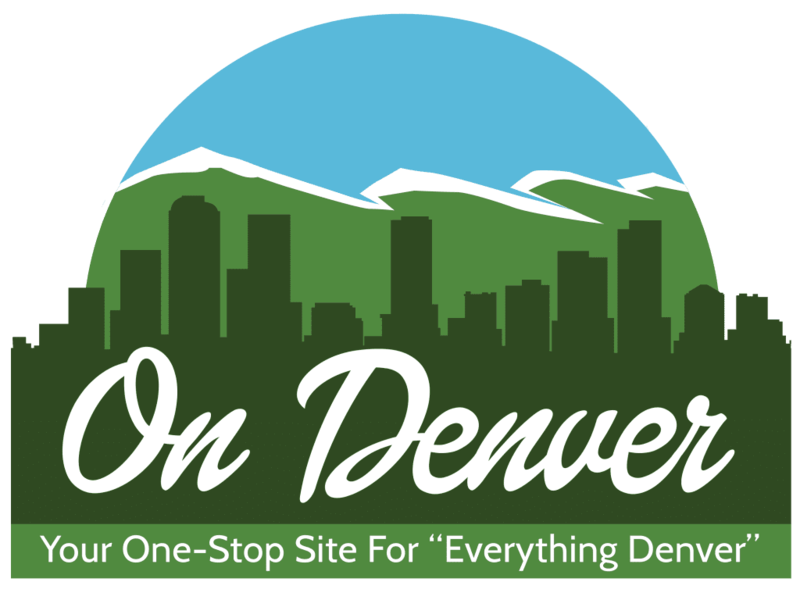 OnColoradoSprings.com contains a searchable database business directory of free local businesses listings. This is public information from an external database source and is provided as a public service to make it easier for consumers to locate local products and services. This public information may contain information like business name, address, telephone number, website address and directions which are required in order to facilitate these organizations being found and communicated with by potential clientele. While Metro Sampler attempts to provide a complete, accurate and up-to-date database directory of businesses and organizations, OnColoradoSprings.com disclaims any responsibility for the accuracy of the content appearing in this database directory. 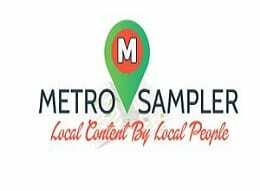 Metro Sampler is not the original source of this information, does not guarantee that all local organizations are included, or that all entries are accurate or up-to-date at the time of viewing. Likewise, Metro Sampler attempts to organize listings accurately into relevant categories but does not guarantee that all listings are categorized correctly. 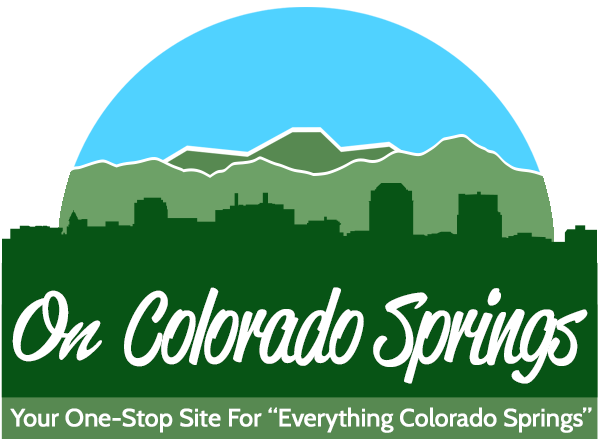 Any organization that wants to be removed from the OnColoradoSprings.com directory may contact Metro Sampler to have their individual listing removed but must understand that OnColoradoSprings.com will no longer be able to direct any potential clientele to their organization. Any organization not listed in the OnColoradoSprings.com directory may contact Metro Sampler to request inclusion of a free listing for each of their locations. Metro Sampler reserves the right to deny any organization a listing for any reason at the sole discretion of Metro Sampler. Each organization is solely responsible for notifying Metro Sampler to request an update if their listing needs to be added, changed or removed. Visitor agrees that in the event he causes damage to us or a third party as a result of or relating to the use of OnColoradoSprings.com, Visitor will indemnify us for, and, if applicable, defend us against, any claims for damages. If any matter concerning this purchase shall be brought before a court of law, pre- or post-arbitration, Viewer, visitor, member, subscriber or customer agrees to that the sole and proper jurisdiction to be the state and city declared in the contact information of the web owner unless otherwise here specified. In the event that litigation is in a federal court, the proper court shall be the closest federal court to the owner of OnColoradoSprings.com’s address.